Our personalized bears are ready for new arms to love them. 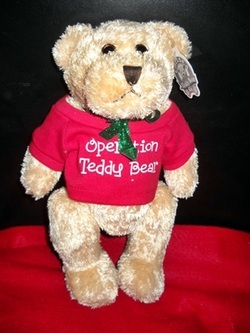 To get yours today for a $20 donation, please send us an email to operationteddybear@rocketmail.com or call 205-246-0508. We will be out delivering them today. Money raised will help continue to serve the community.